BlackBox beauty boxes always come lovely packed in their black sturdy boxes. When opened, find your sample items nicely wrapped in a wrapper. For this review, I'm not exactly gonna review the skincare since I don't exactly have the time to show you the results of the skincare. 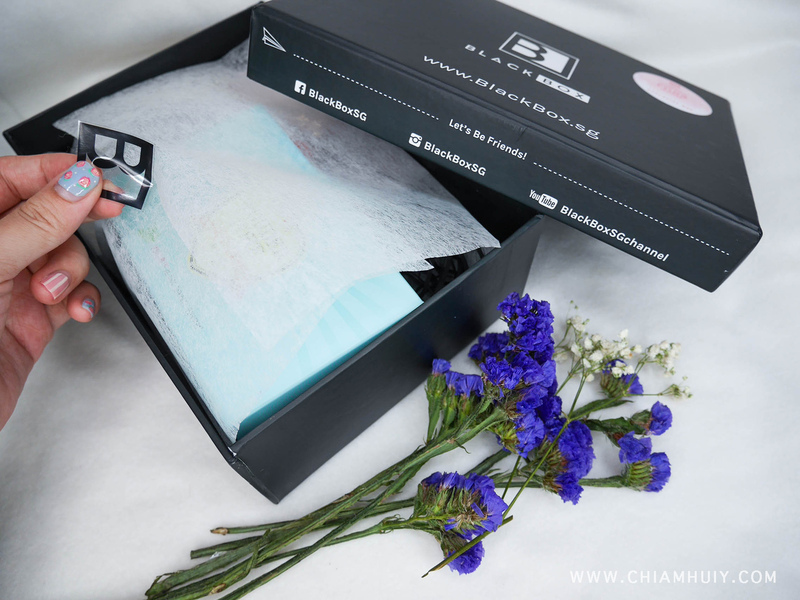 This review will mostly show you how many great sample items are packed in this one box, before you actually commit to buying the full size products. 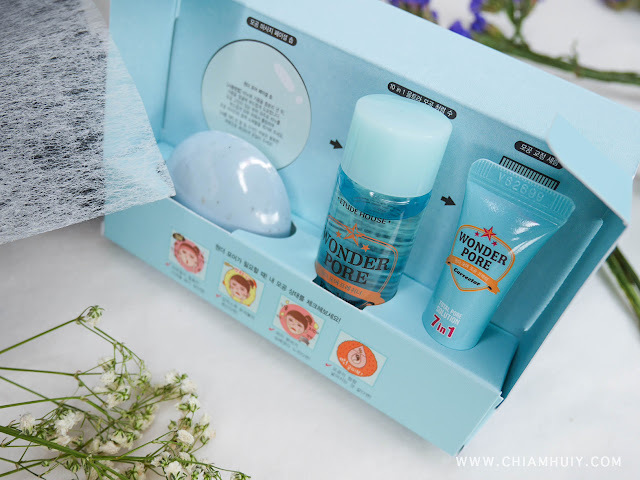 The ultimate pore-minimizing collection is one popular skincare collection from Etude House. For its affordable price, many people who suffer from oily, clogged pores issues would love this collection. 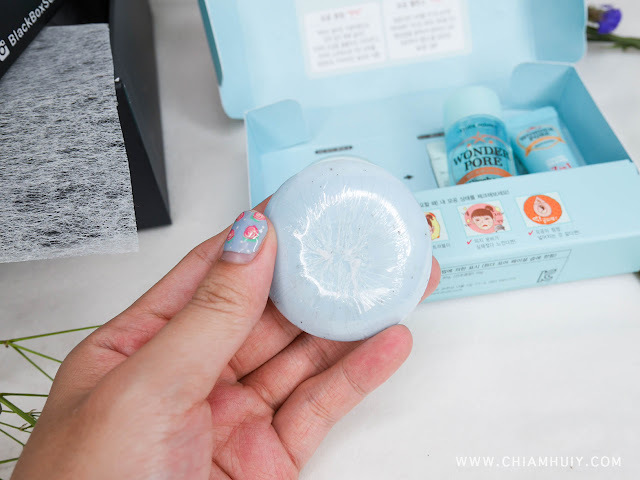 Shaped as a round soap bar, the pore soap can be used as a face massager as you massage and cleanse your skin. 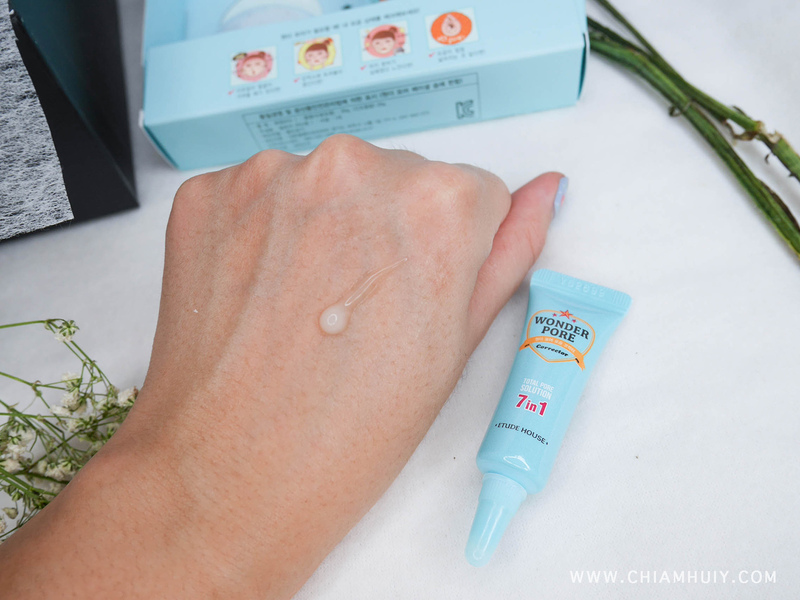 The Wonder Pore Corrector is a gel spot essence which tightens the pores with the cooling tip. Say if you have very large pores around your nose area, you can try applying a small amount of this to tighten the pores. 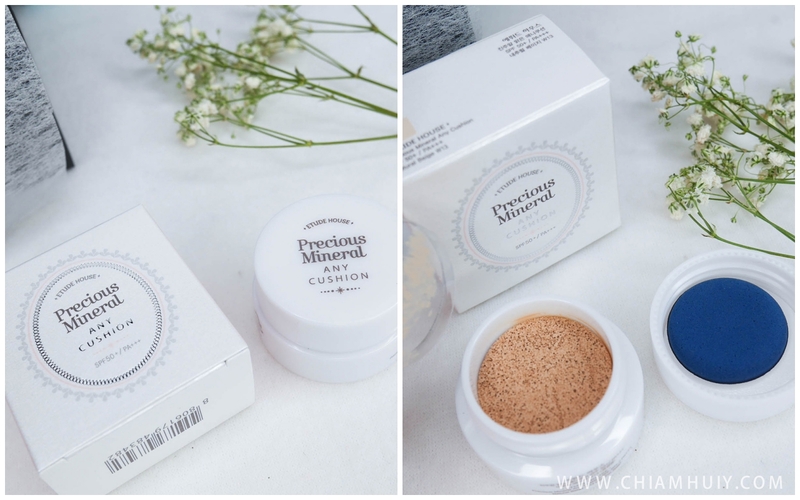 As much as I think that Etude House Precious Mineral Any Cushion is pretty affordable ($32), it'll still be good for some of you to try out this product, and perhaps the shade as well before you really buy the product. This product has quite a handful properties like whitening, sun-protection, wrinkle care, moisturising, sebum control, flawless coverage, and skin-cooling effects, quite amazing! 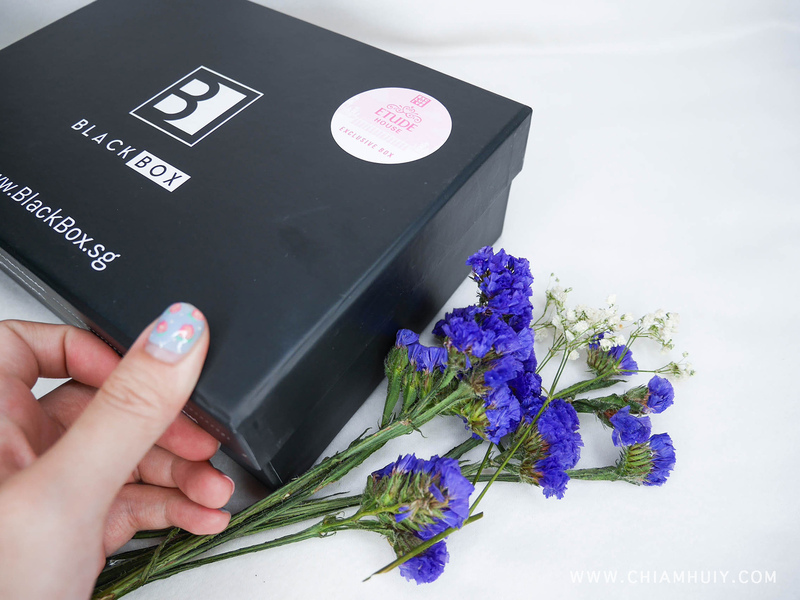 Has anyone ever tried the Precious Mineral BB Cream Kit? Because if you haven't, you are really missing out! 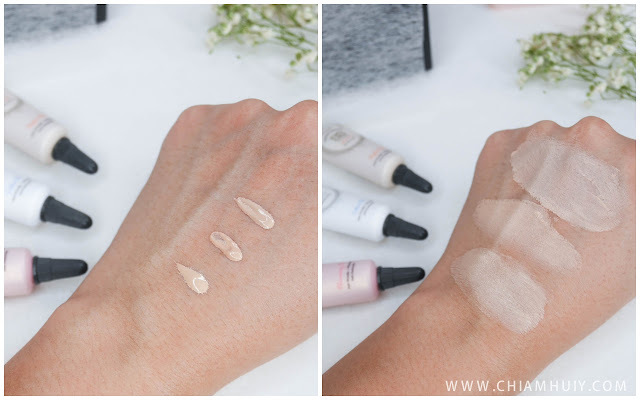 The Precious Mineral BB Cream Kit gives a higher coverage so that you can use it as perhaps a makeup base, before dabbing a little bit more bb cushion. This sample comes in three of their BB Cream Kit variation (Blooming Fit​, Cotton Fit and Perfect Fit​) so you can try and decide which suits you best. 4. Age Defense Skin Care Kit! 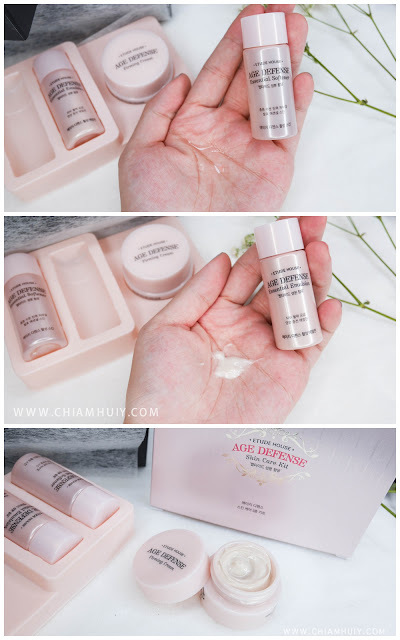 Containing BIO Peptide for Triple Anti-Wrinkle Care, this is definitely for anti-aging because it helps to boost collagen formation, prevent collagen decomposition and skin denaturation. It also contains fermented beans & evening primrose to recover skin’s basic stamina, providing antioxidant effect, and enhancing skin’s immunity. I find the products pretty rich and may not really suit sensitive or younger skin like mine. I am quite sure that I will have breakouts if I use this range, since the main concern is really not anti-aging for me right now. 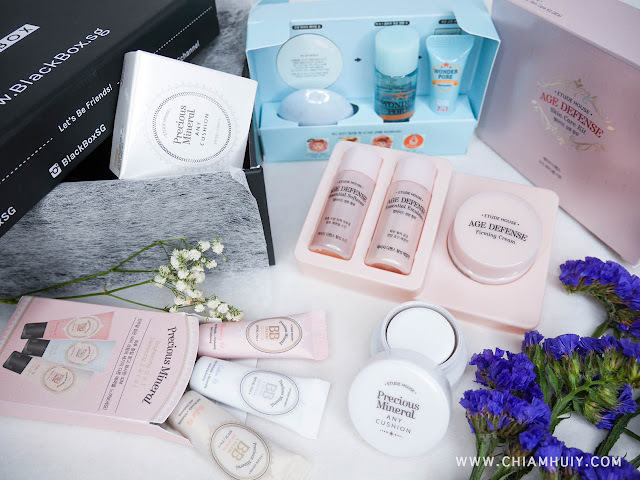 Nonetheless, if you have really dry skin with little breakouts, and would like to start taking care of your skin to prevent skin aging issues forming, this collection is totally made for you.